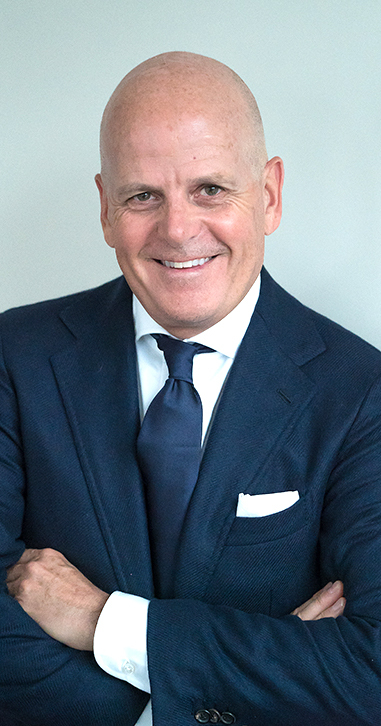 If you’re looking for a periodontist in the Montreal or Brossard area, look no further than LESPARODONTISTES. We are the leading experts with a commitment to excellent patient experience and quality care. You can book a consultation by contacting us directly and without having any references from other dental professionals. 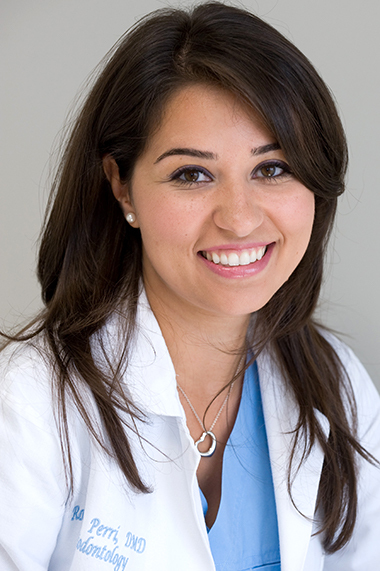 Our team of skilled professionals are here to welcome you and ensure you have an excellent patient experience. 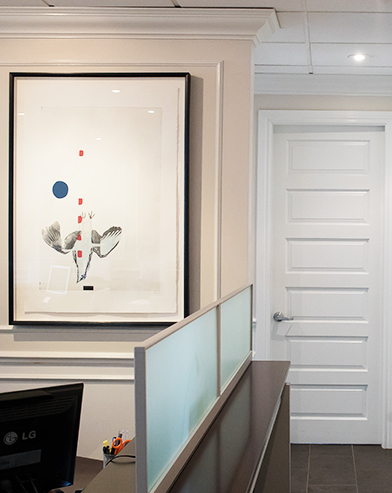 Our diverse team in Montreal and Brossard is made up of our patient managers, dental assistants, dental hygienists, and of course, our periodontists. Our efficient team is dedicated to putting your comfort and safety above all us. Furthermore, we also aim to educate our patients about periodontal disease and ways to prevent it. We will make sure you understand what type of gum disease you are suffering from and why, as well as the types of treatments we will use. We will educate you on how to prevent further gum problems in the future. Not only is this important for treating current gum disease, but it is essential to ensuring it does not spread or return in the future. 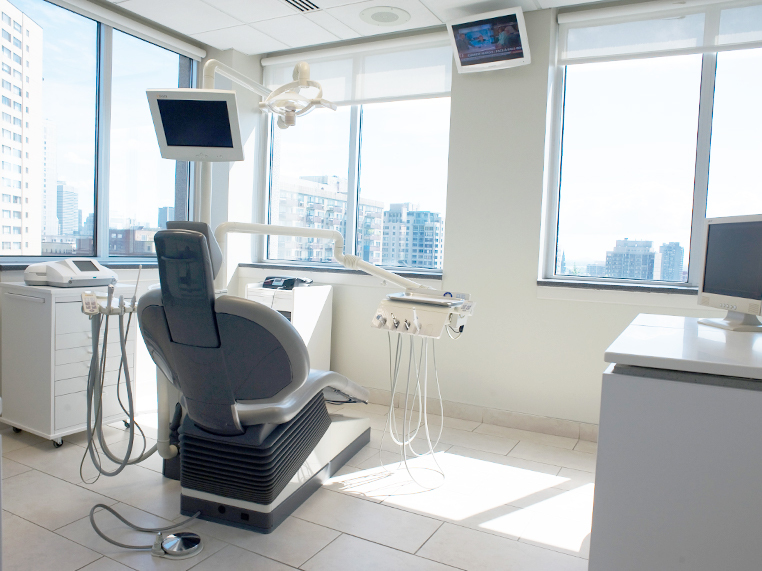 Our periodontists are proud to serve the area of Montreal and Brossard and are devoted to serving your needs to the best of their abilities. Part of our dedication to excellent patient experience includes our commitment to using advanced technology and treatments. This ensures you have as comfortable an experience as possible. 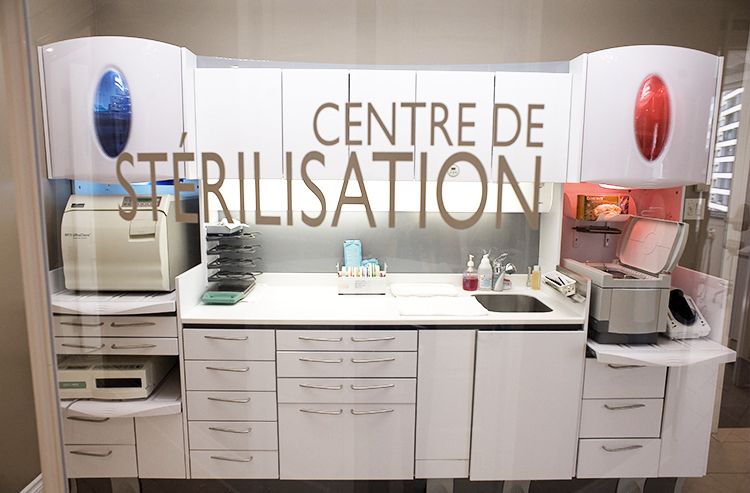 We are continually upgrading our clinic and technology to ensure it is always up-to-date. 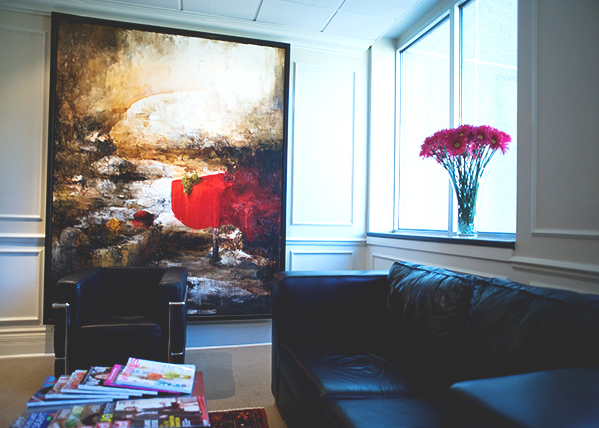 Our modern office space in Montreal and Brossard provides a comforting and welcoming environment. You will feel at home and welcomed by our excellent staff. 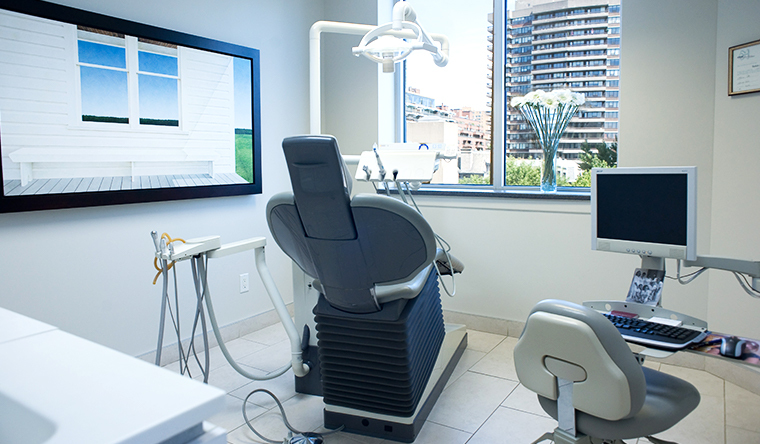 You will also feel safe knowing our periodontists have extensive continuing education and post-graduate University training, and are using state-of-the-art equipment, including high-tech x-rays, microscopes, and advanced computer technology. If you are considering visiting a Montreal or Brossard periodontist, know that gum disease only worsens if left untreated. The longer you wait, the more difficult and time-consuming it may be to treat. Signs of gum disease include bleeding gums, inflammation or redness, and bad breath. More severe signs can be shifting teeth, abscesses, and even tooth loss. Studies have also shown periodontal disease may have a negative impact on several chronic conditions, including diabetes and cardiovascular problems. Periodontal disease can range from mild to severe, so neglecting to address any of these symptoms can lead to further complications in the future. 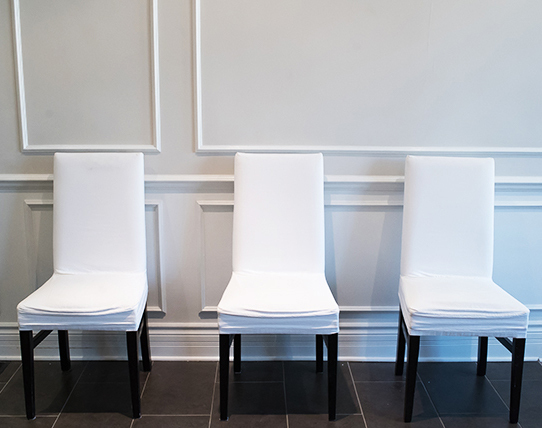 If you believe you may be suffering from periodontal disease, make an appointment with one of our qualified periodontists at our Montreal or Brossard clinic today. A quick phone call or in-person visit could be all it takes to secure your oral health.